Hi everyone!! 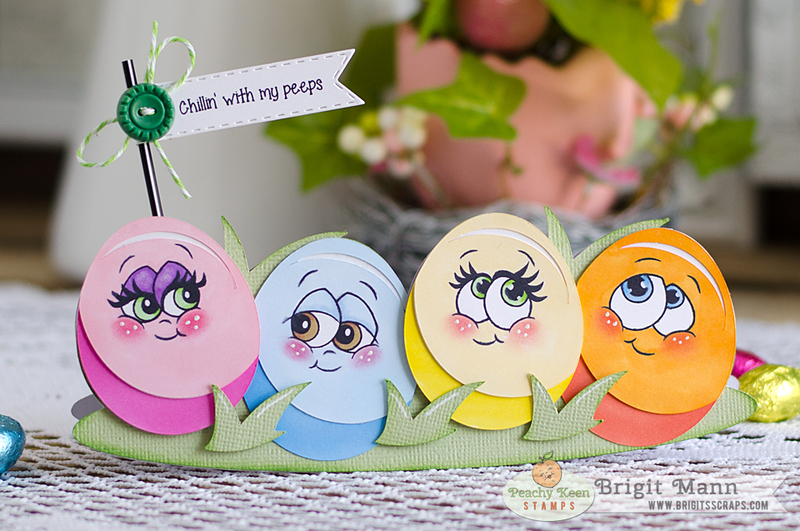 I'm sharing my Peachy Keen Stamps face day project with you today a fun easel card using the face stamps Sweet on You Assortment. Well I started out making a banner from scraps, became totally side-tracked with my new Tim Holtz Tattered Florals die and ended up with this card. I've been buying more and more dies lately since getting my Fiskars Fuse for Christmas. I do have a Big Shot but the Fuse is bigger, don't have to worry about paper size going through, it's just awesome. I love cutting fabric and other materials, though the Silhouette Cameo will cut fabric it's just quicker and easier with dies. Hello!! 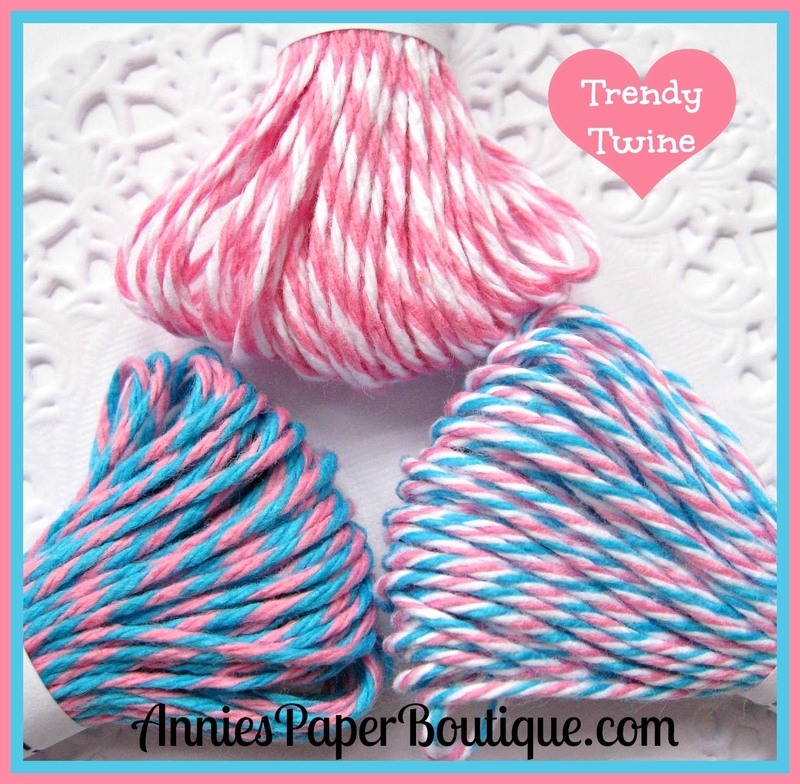 I have a pretty card to share today using this months Trendy Twine special Bubblegum Taffy. The woodgrain background stamp is by Heidi Swapp and the pretty sentiment with tulips is from Unity Stamps Lasting Thoughts set. 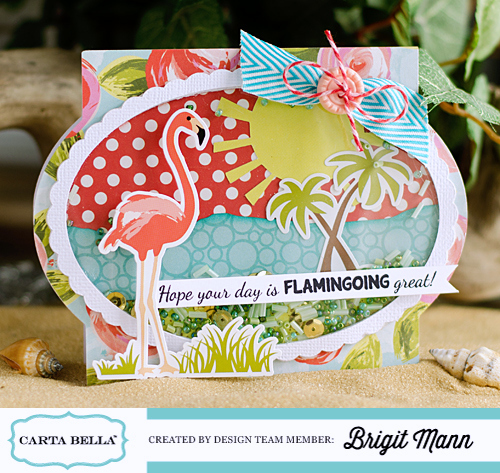 Carta Bella Design Team Project - Flamingoing Great!! Hi everyone!! 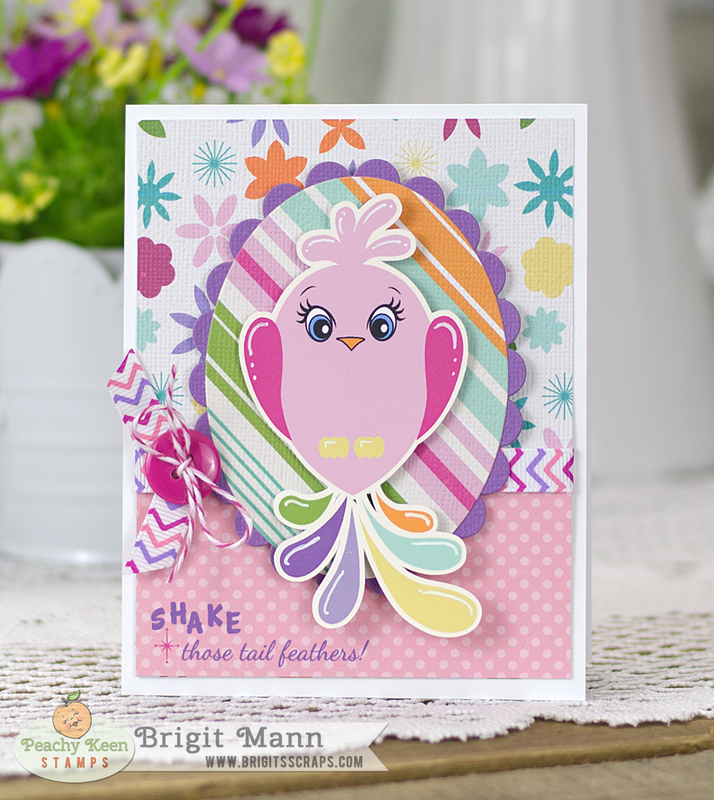 I have a fun shaker card tutorial over on the Carta Bella Blog today!! 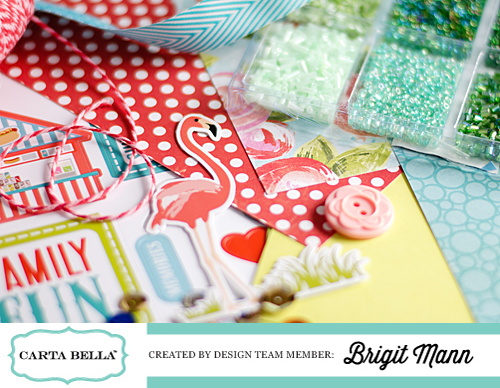 Stop on over and tell me what you think, would love to see some of your shaker cards using Carta Bella Paper. Hi everyone!! 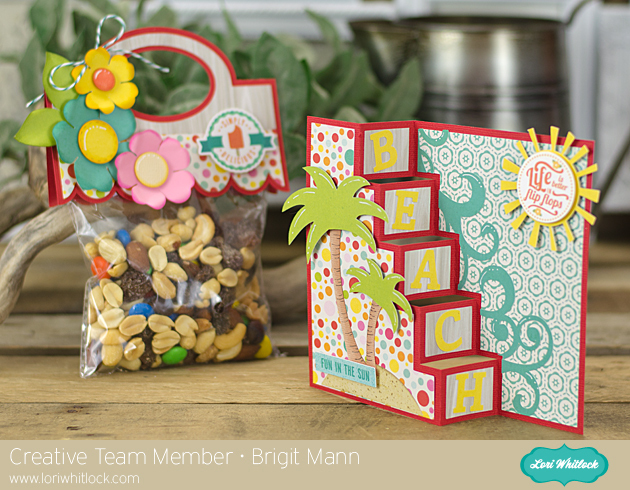 Sharing my Lori Whitlock Creative Team project today, a cute summer gift set. 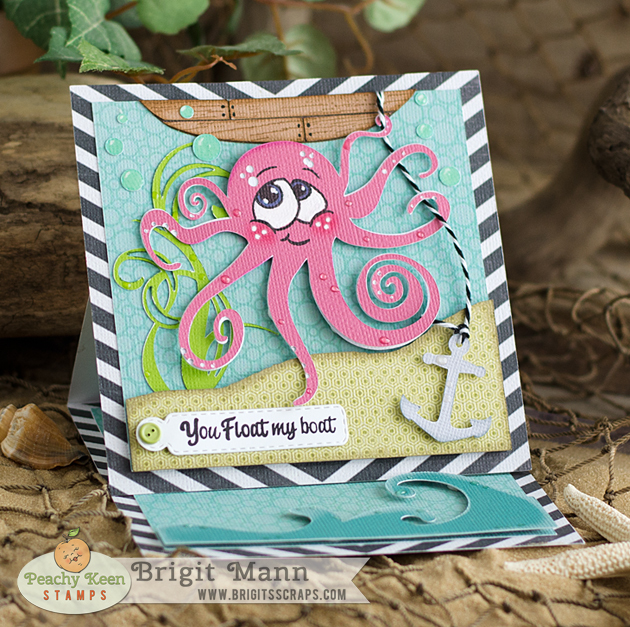 I love the new step cards Lori has in her shop, they are so much fun to put together and decorate. 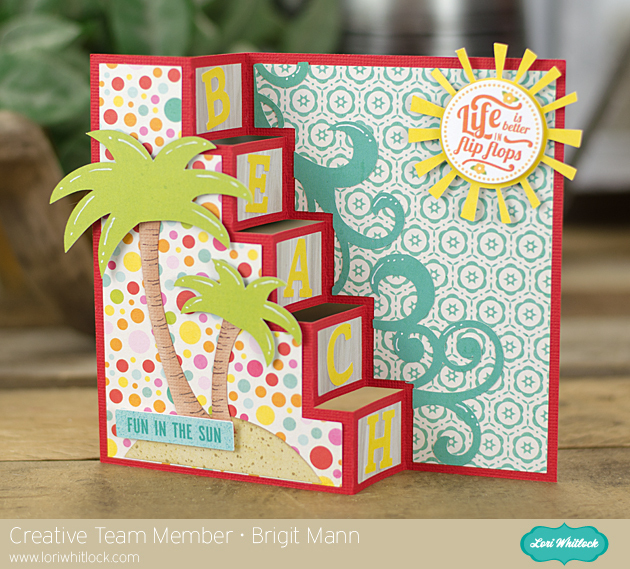 For the paper I used Echo Park's Summer Bliss designed by Lori, what a colorful fun paper collection. As you can see this is the 5 step card but there's a bunch of different ones in the store so definitely check them out. I added the palm trees, sun and I used the tilt font for the beach letters. 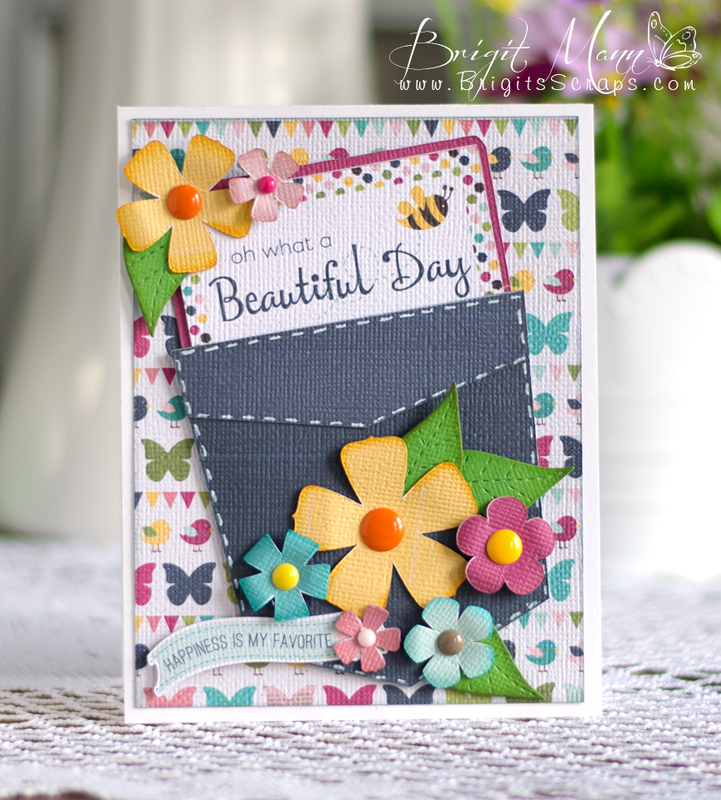 The two sentiments are from the Summer Bliss collection. 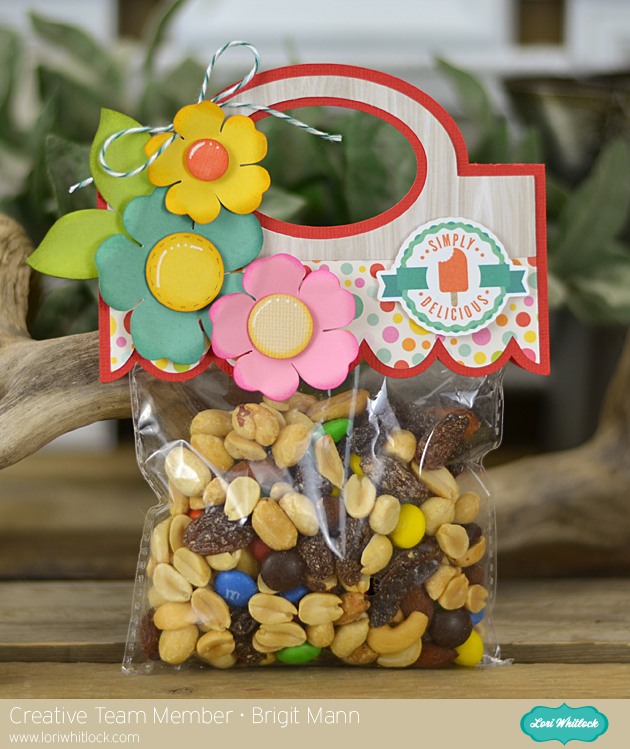 I think this bag topper is so cute, it comes with the 3 flowers and a thank you. There's a couple of different ones of these also in the store and they're all adorable. Don't forget to enter the Link Up Party, theme is Flower, you have until the 23rd! Hello everyone! 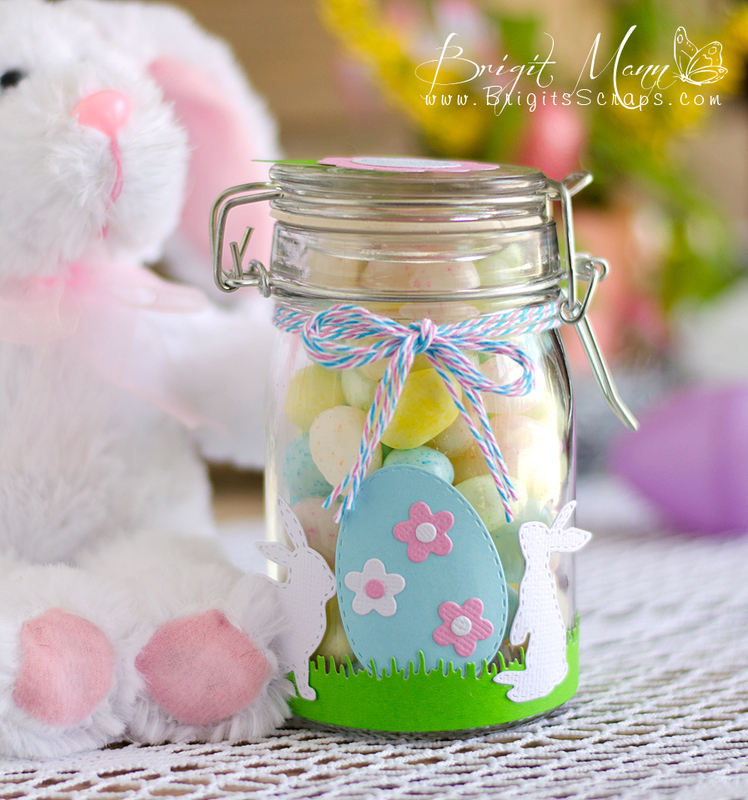 The whole Trendy Twine Design Team made a special project today to wish you all a Happy Easter!! I used one of April's spotlighted twine's Twisted Gumball. I hope you all have a wonderful day, Enjoy!! 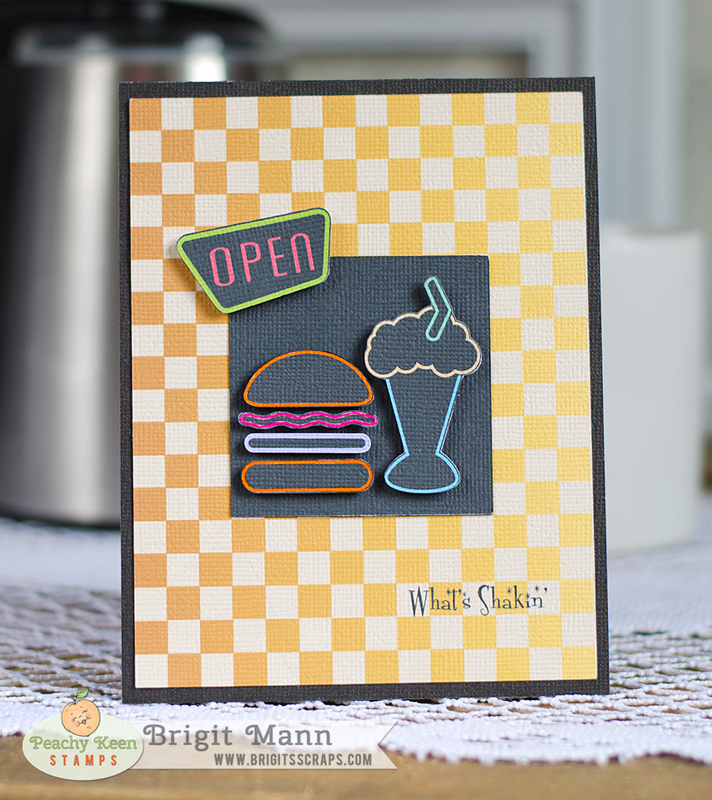 Peachy Keen Stamps & Miss Kate Cuttables Co-Hop!! 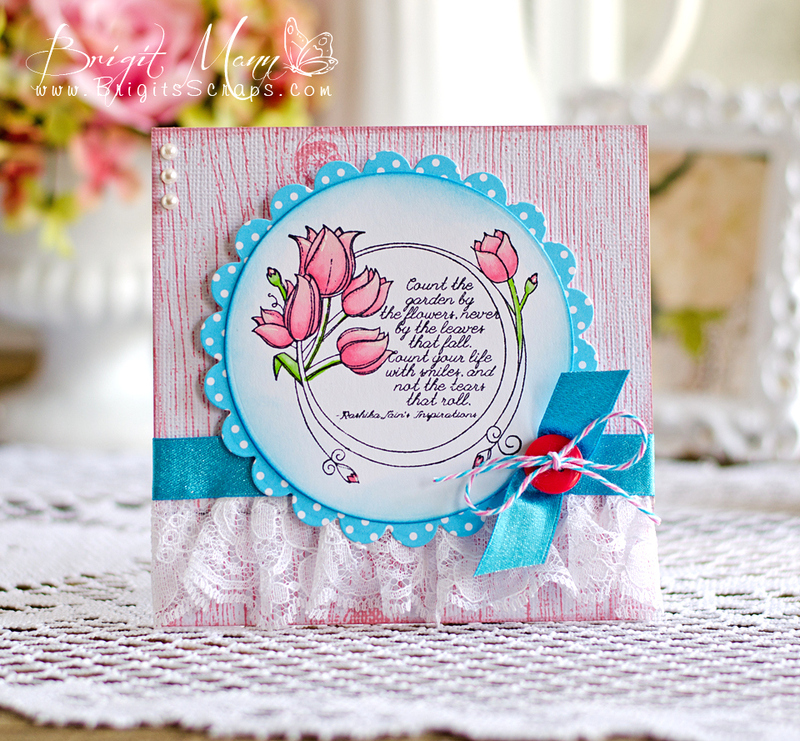 We’re thrilled to have you join us for the next week as we bring you some fun with Miss Kate Cuttables and Peachy Keen Stamps! 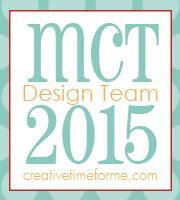 The products from these two companies work so very well together and we’re fixin’ to show you just how well! Each day we’ll have four designers (two from each team) bringing you brilliant works of art for your inspiration and viewing pleasure! Grab a cup of coffee and join us each morning at 6 a.m. CDT as we celebrate Spring and have a little fun! True to our traditions, both Miss Kate Cuttables and Peachy Keen Stamps will be offering a very generous prizes and GRAND PRIZES. Check out the graphics below for prize details, and following that, you’ll find the information about what you need to do to win some of these fabulous prizes that are being offered! The PKS faces are from the Sweet On You Assortment and the sentiment is from the PK-1378 Clucks Sentiment set. I duplicated the background piece did a mirror above under the replicate window in Silhouette Studio DE and welded to for the card. The banner die is from My Creative Time and I used some Limeade Trendy Twine. Peachy Keen Stamps April Color/Photo Inspiration Challenge. a $25 gift certificate to the Peachy Keen Store!! Here the Inspirational Photo, it's beautiful!! 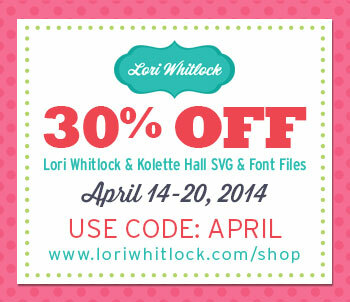 Lori Whitlock Creative Team April 2014 Blog Hop! 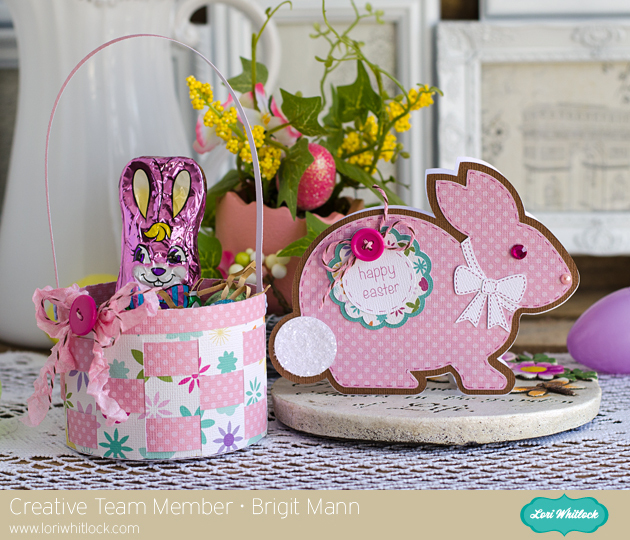 I made the bunny card and cute woven basket for easter. I used Echo Park's Hippity Hoppity digital paper so I did a print n cut for all the stitching. 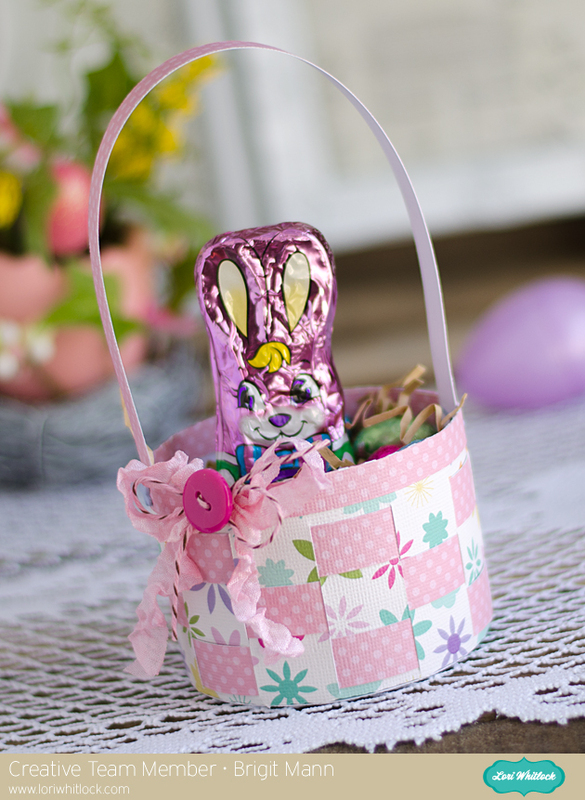 I love this little basket, the weaving makes it sturdier, so cute. Fill out the rafflecopter for a chance to win a $25 giveaway to Lori's Shop!! Raffle will run April 14 - 21, winner will be announced on the 21st! Hi Everyone!! Over at Lori Whitlock's blog there's a linky party going on!! The theme is flowers, you have until April 23rd to link up and then another will start!! 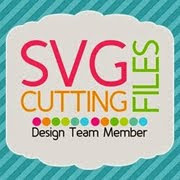 All you have to do is follow the theme and use Lori's files for a chance to win a $15.00 gift certificate to her store!! 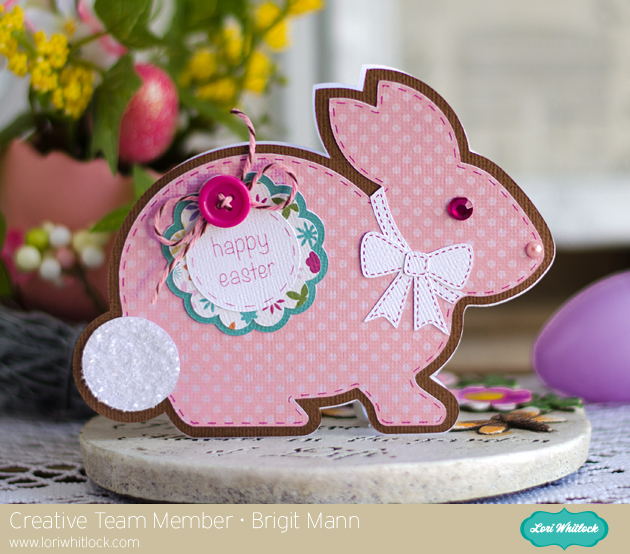 Here's a card using Lori's 5 petals set from the Silhouette Online Store. Echo Park Digital Paper and Elements - Splendid Sunshine. 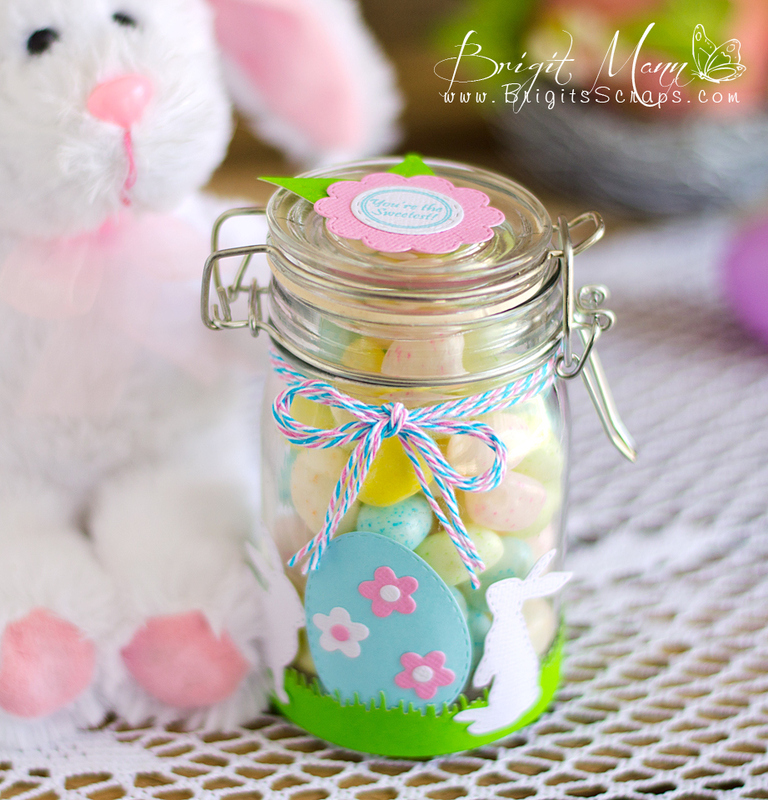 I decorated this jar with some Bubblegum Taffy one of the Specials this month. All the dies are from Jaded Blossom's Spring Dies..
Click here to like Trendy Twine on Facebook. Click here to join the Twine It Up Facebook group. 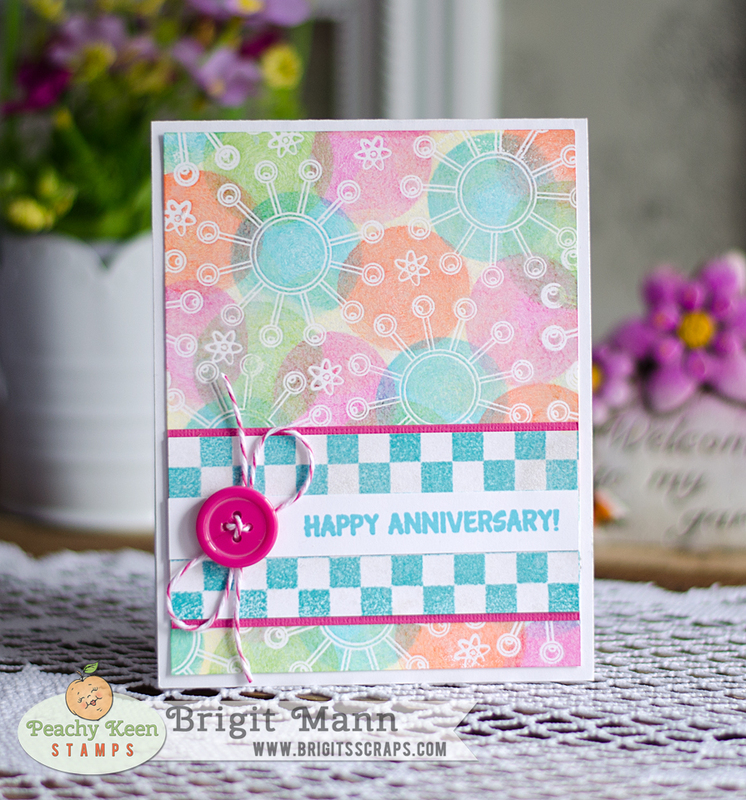 Peachy Keen Stamps April Release and Reveal Blog Hop! The time has FINALLY come! 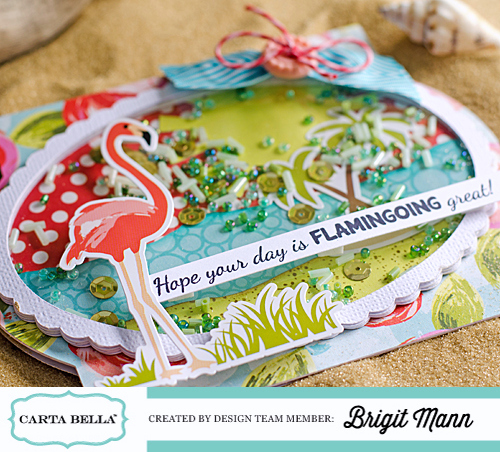 We have been bringing you sneak peeks of this Fabulous 50′s Release all week long, and REVEAL DAY has arrived! Is there a better way to celebrate the Fabulous 50′s than a hop? We’ll get right to that, but FIRST, we want to show you ALL of the stamps in this release!! Are you a member of the Stamp of the Month Club? 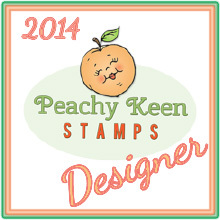 Are you new to Peachy Keen Stamps and would like to know more about it? Here’s some info about our monthly club and how it works. The new kit will be available for purchase and new members on April 5th (TONIGHT)! Would you like to have a chance to win a little spending money to purchase your favorite items from Peachy Keen Stamps? Well this is your lucky day! 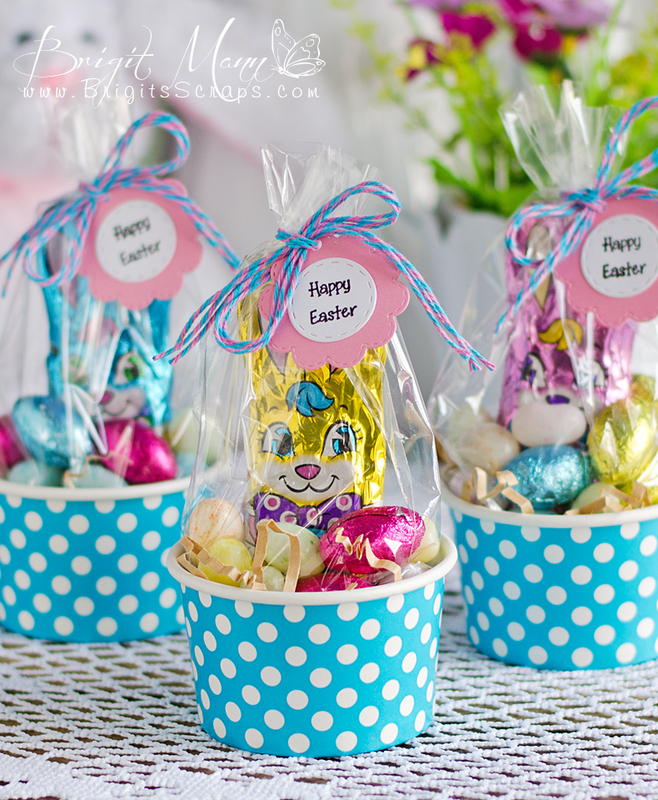 Join in the blog hopping fun and leave comments along the way. That’s all you have to do in order to be entered for a chance to win a $25 Gift Certificate from Peachy Keen Stamps! You don’t HAVE to comment on every single blog, but if you do, your chances of winning are so much GREATER!! You have until Sunday at midnight to leave your comments and the winner will be announced Monday here on our blog!! 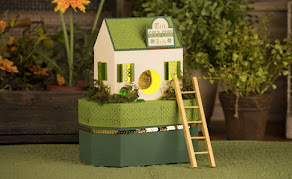 Now hope on over to Liz's blog for some more peachy keen inspiration!! Enjoy the hop, and have a great weekend!!!!!!!! !